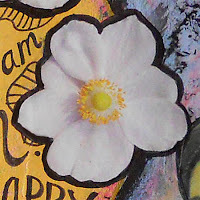 Working in my art journal is relaxing and satisfying. Maybe it's knowing that no one has to approve of the pages but me. No thinking: Could I sell this? Would someone like it? Since the pages are firmly secured in a book, it's pretty much non-sellable. so they could not even be separated. 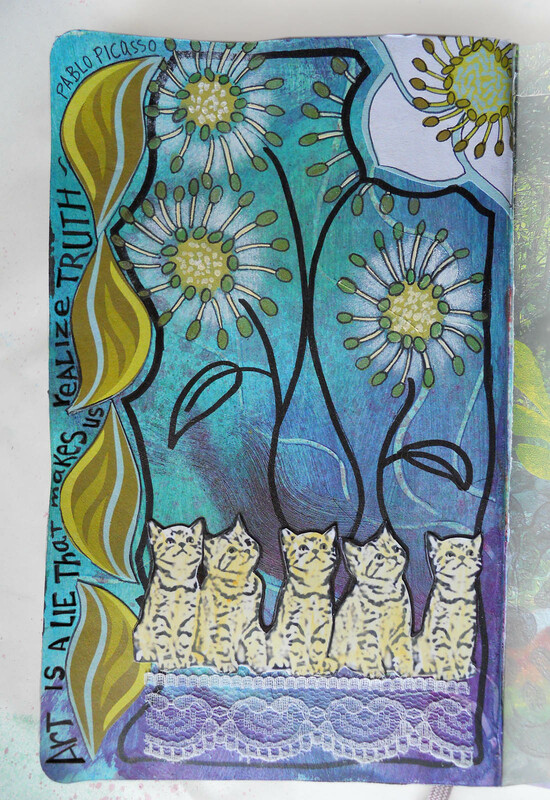 Just an ever-growing, bulging book of crazy paintings. expressive and get something down on the page. Sometimes it's surprising just what will emerge! An ode to the silliness of fashion. You've got time to create a masterpiece and share it over at IA! GORGEOUS journal pages- I love the Frida pages and those cats are wonderful! loved my time spent gazing over your wonderful pages! i am woeful at the journal thing, basically i used it to make quick sketches of ideas that pop into my head. 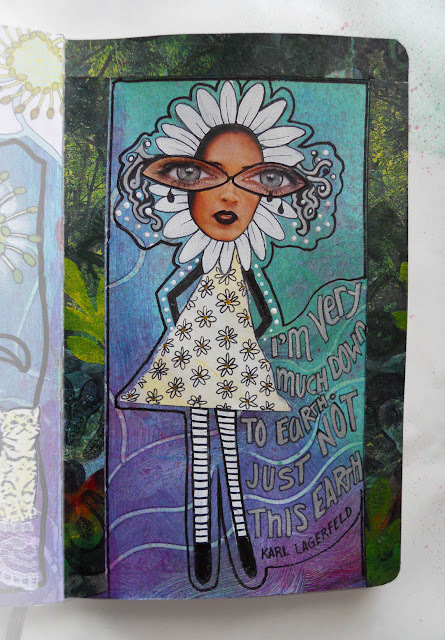 Sometimes it's surprising just what will emerge!" with that in mind, i'm going to do it right now!! Triple WOW!!! The colors, lettering and imagery in your pages is amazing. Blessings! 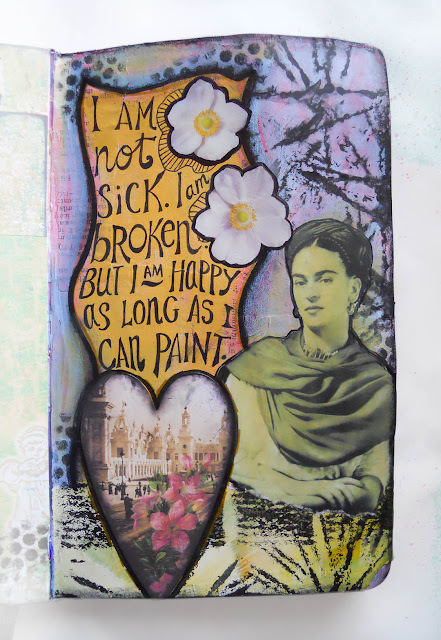 thanks for sharing your stunning art pages!! Your pages are stunning. 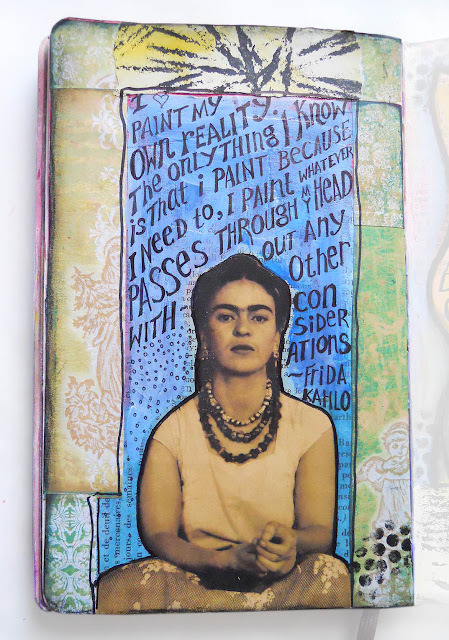 I love the creativity and what's not to love about my favorite Frida pages. I so agree. I love making journal to sell but the ones that are close to my heart are the ones that have my heart on every page. It is so personal to me. Like you said, you can do what you love, no pressure and admire your work and with each page so meaningful to only you. Beautiful work. So sad I missed this one. But there will be more to come. 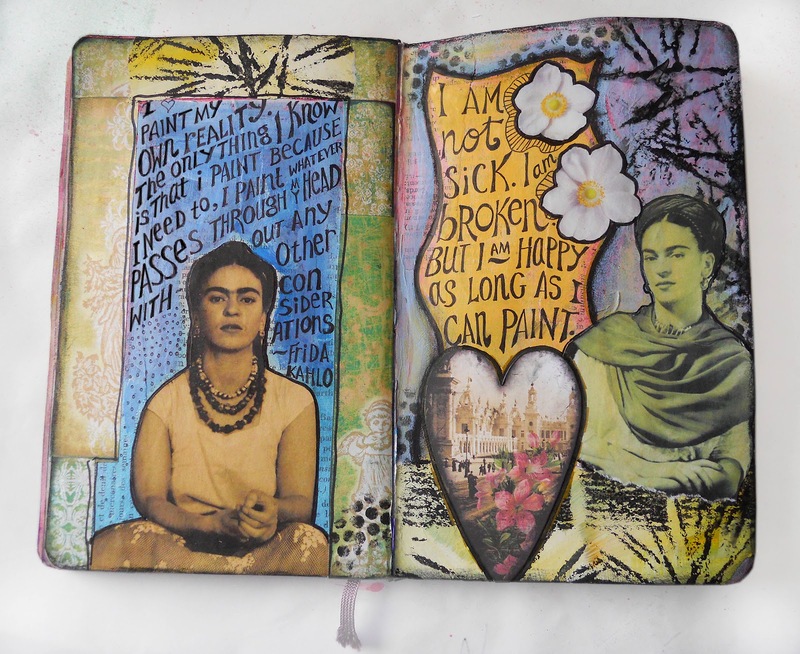 Beautiful pages Maggie - so imaginative, vibrant and thought provoking. I also love the quotes you've used. You are a super talented lady! 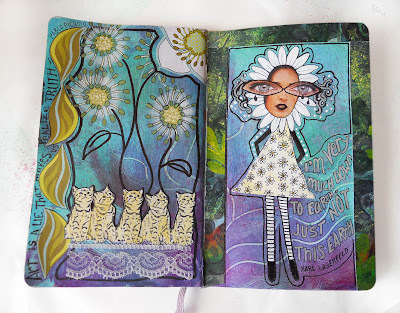 Art journaling is great for encouraging freedom of expression and no expectations but in your case your journal seems perfect anyway, a book of creativity that can be treasured forever. Great idea for this week's challenge. Oh Maggie, I am stunned by these lovely pages. I missed the challenge, as you know, but everyone has inspired me by these entries. Of course, I love them all but the one with the cats is my favorite for this week. Thank you for hosting and sharing your wonderful images. I really like your Picaso page,....love the kittens, lol. Very expressive.